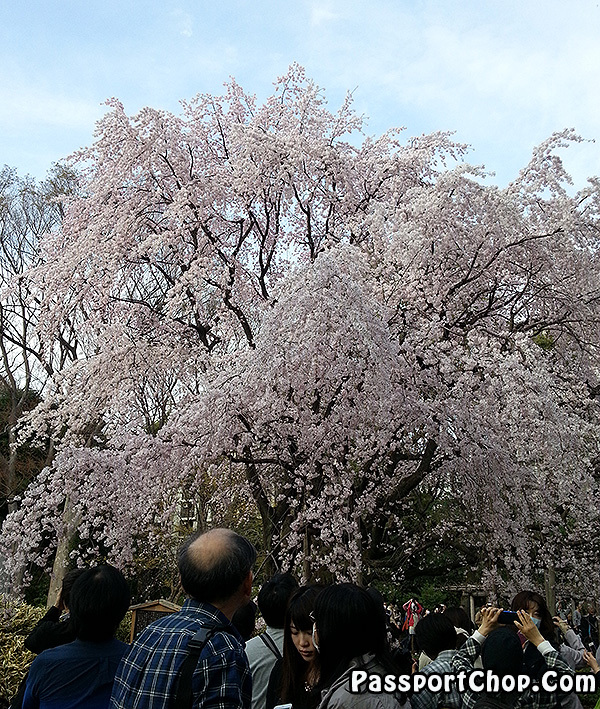 Here comes the time of the year which Japanese and everyone adore, the sakuras. This marks the end of the cold winter and a start of a new year from April. 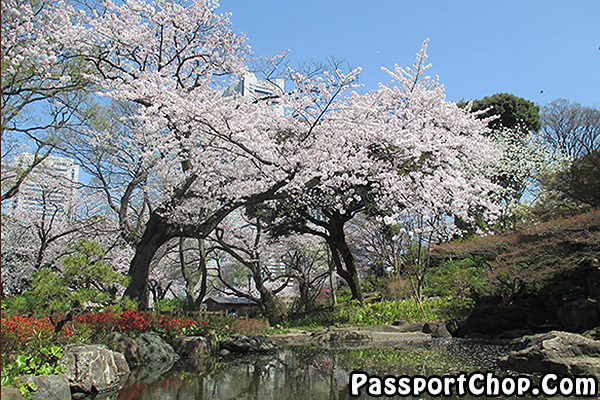 It’s also this time of the year where foreigners and locals travel around, sit under the cherry blossoms or trek under the white shady cherry blossoms. 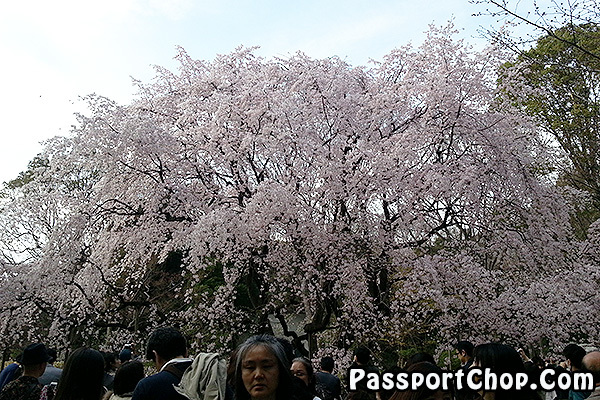 Today, I would like to write about some beautiful places around the convenient Yamanote Line, Tokyo where you can catch the sakuras. But before I move on, I like to stress that actually sakuras are everywhere. 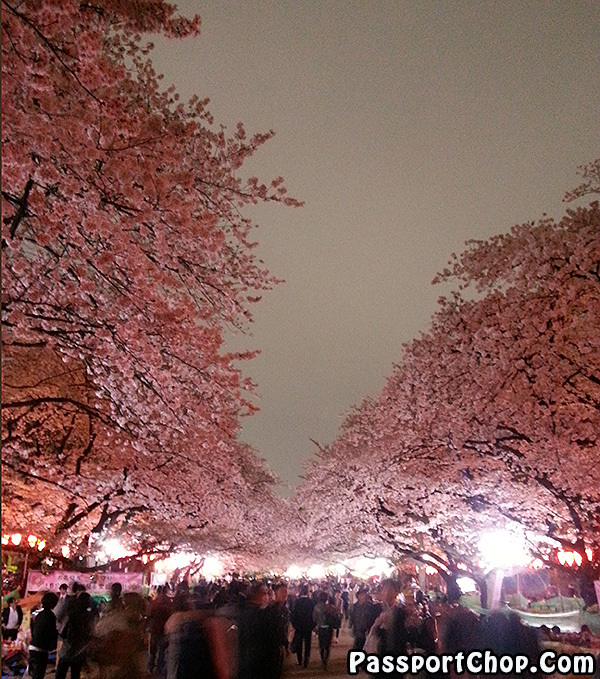 But these places have more sakura trees and create the white pretty canopy which lightens up people hearts. Opening Hours: 0500-2300. Closed on Dec 29-Jan 3. Widely featured in many guide books. 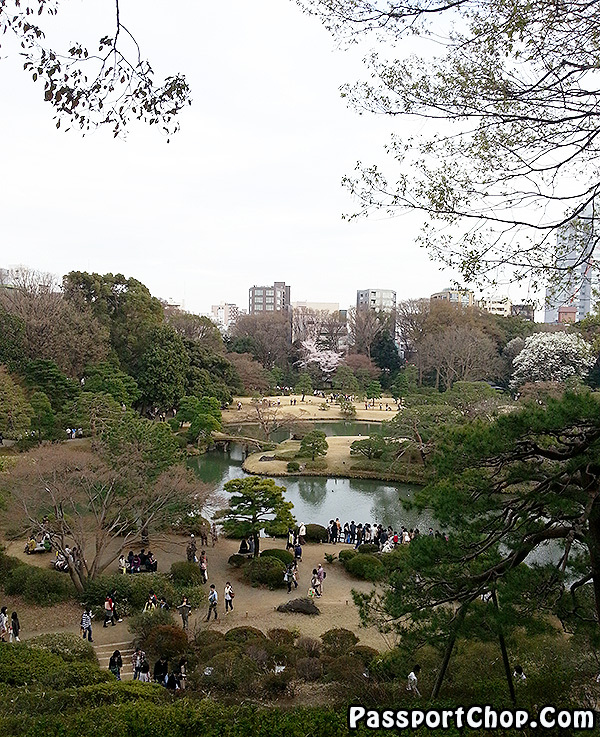 Lined with rows of sakura trees, the park is filled with people in the day and at night. I went there at night a year ago, I think its noisy, many people are merrying under the trees drinking. And of course, after drinking there are rubbish around. 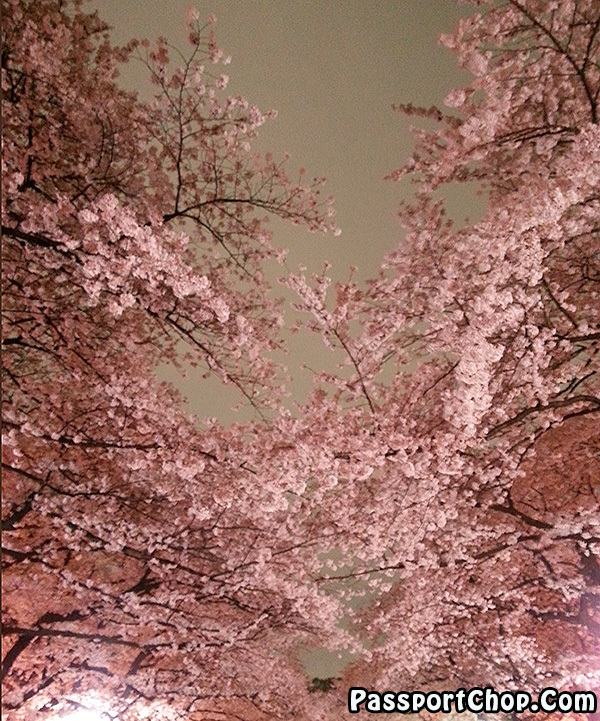 Nevertheless, the row of pink sakuras along the pavement at night is awesome. One word of cautions, there are homeless people at Ueno Park too. 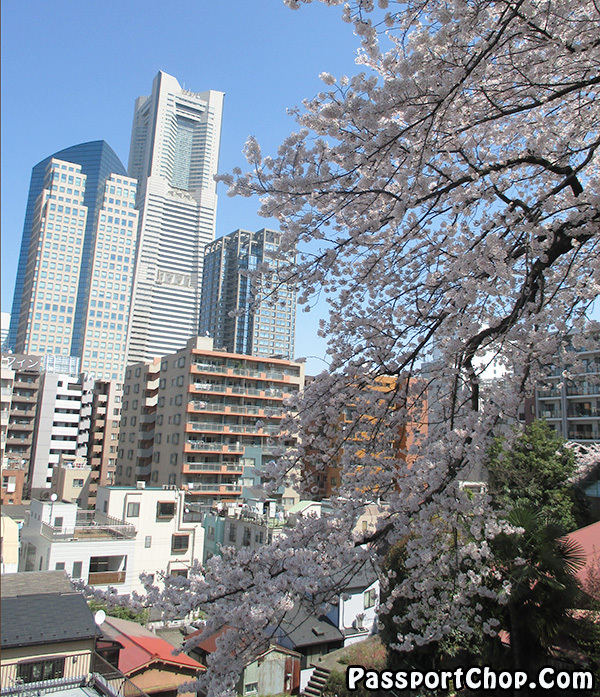 10 minutes walk from JR/Keio/Odakyu Shinjuku Station South Exit. 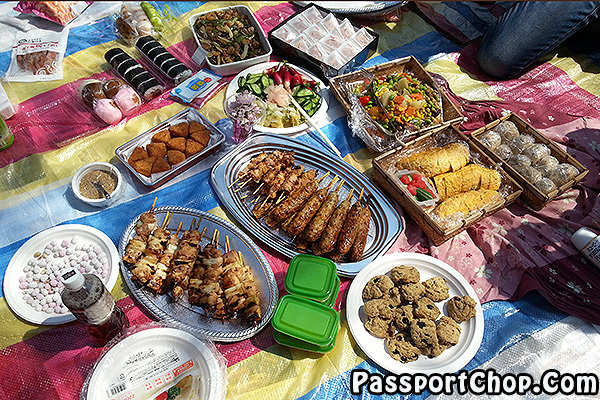 Tips: Buy some food from Shinjuku station or along the convenient store. Mats are available at 100yen shop too. The park is so huge you can get a seat. 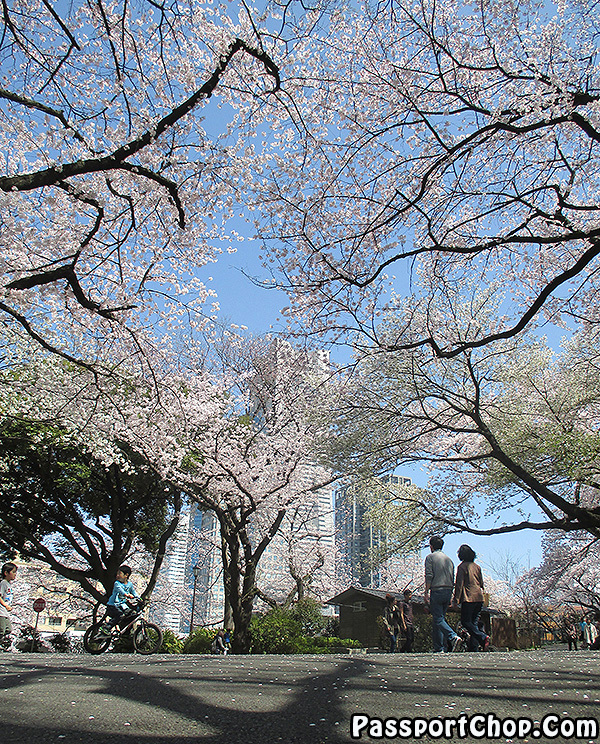 Prepare a book and just laze your afternoon away… one point to note, spots under the sakuras are popular ones. Be there early. The tall sakura stands among the greens. You will be rewarded with a beautiful view of the park after trekking to the top.